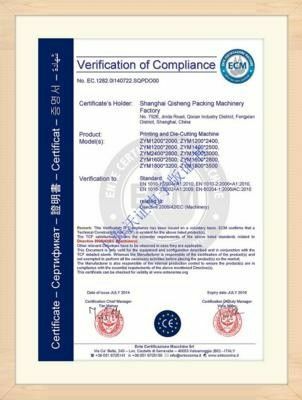 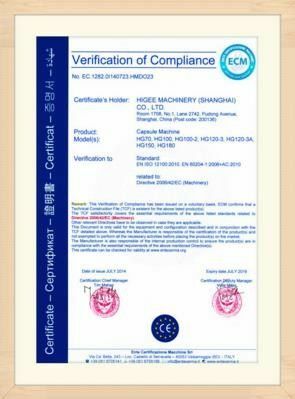 It’s applicable for all kinds of flat objects such as food, chemical, pharmaceutical, cosmetic, stationery, CD disc, carton, box and various oil kettles etc. 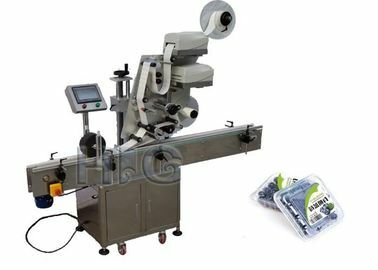 It’s for flat side labeling. 6. labeling time delay: figure modify button, when the electric eye light on the bottle, start to take account the time delay, modify this figure to adjust labeling delay time. 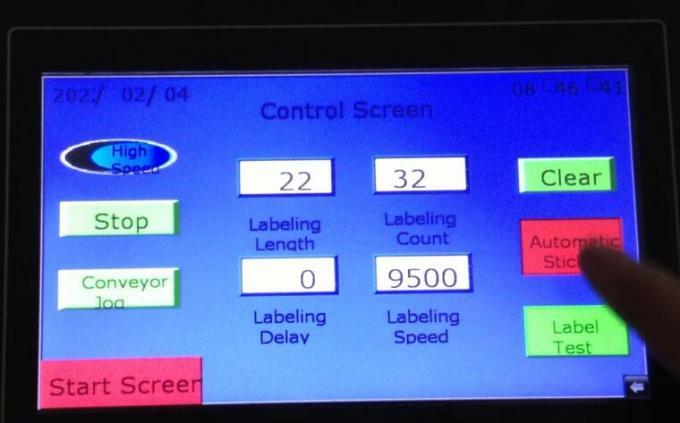 9.Zero clear； press to reset the labeling counting No. 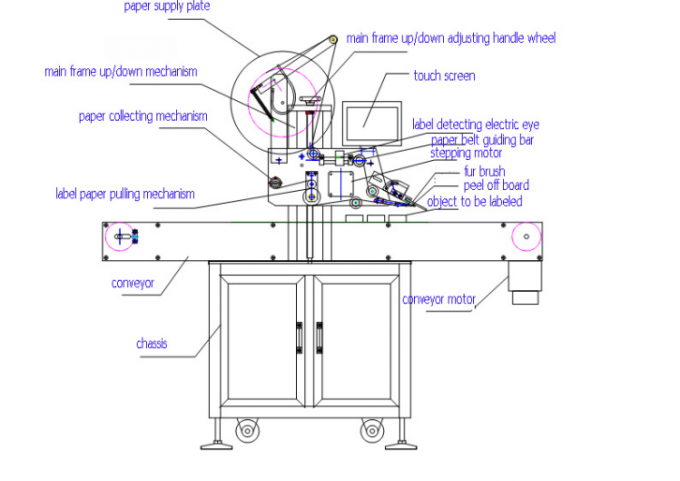 11. engineering : this menu is for machine adjusting manually.